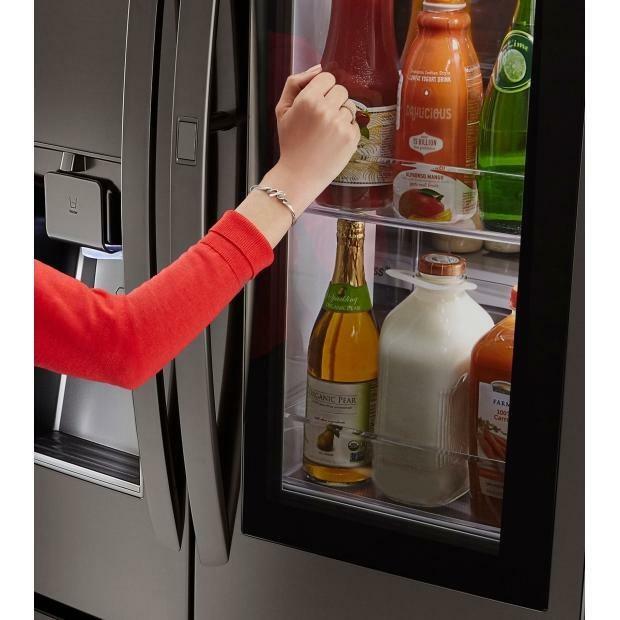 The SmartPull™ Handle makes opening and closing the freezer quick and easy. 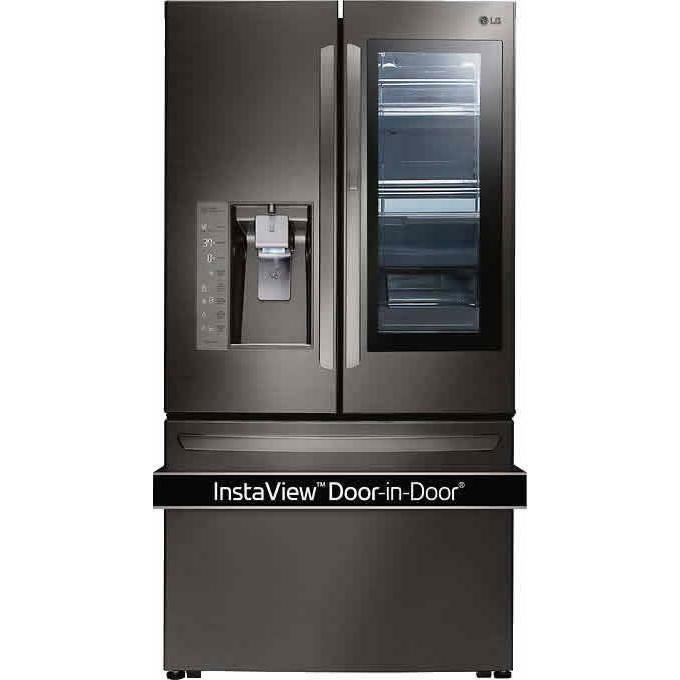 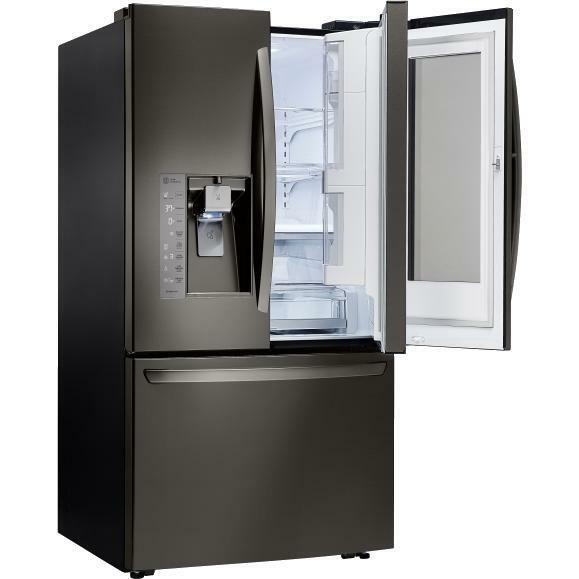 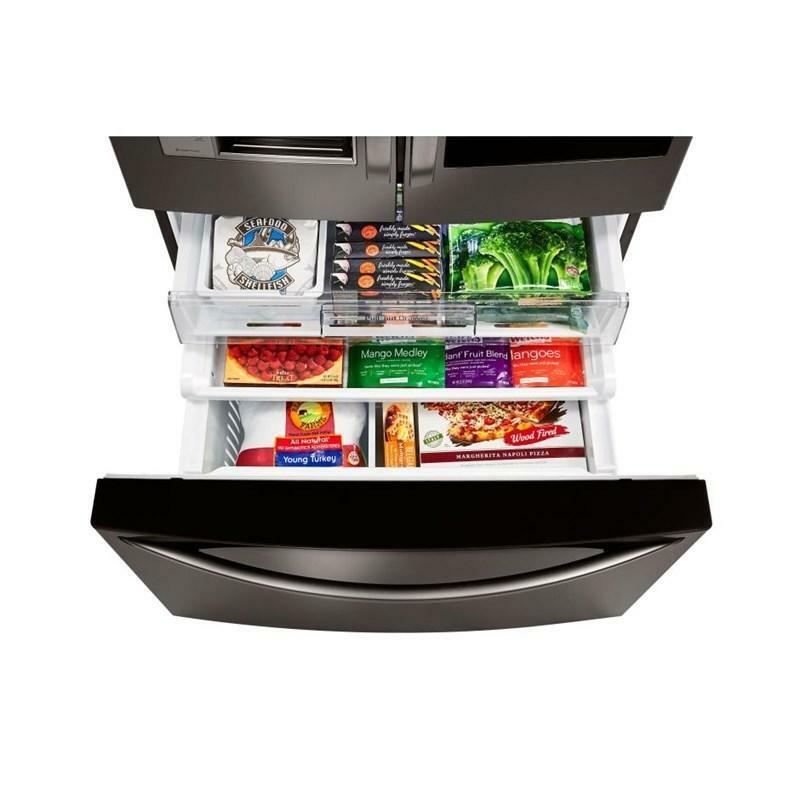 All it takes is a simple lift of the handle for effortless access to your freezer. 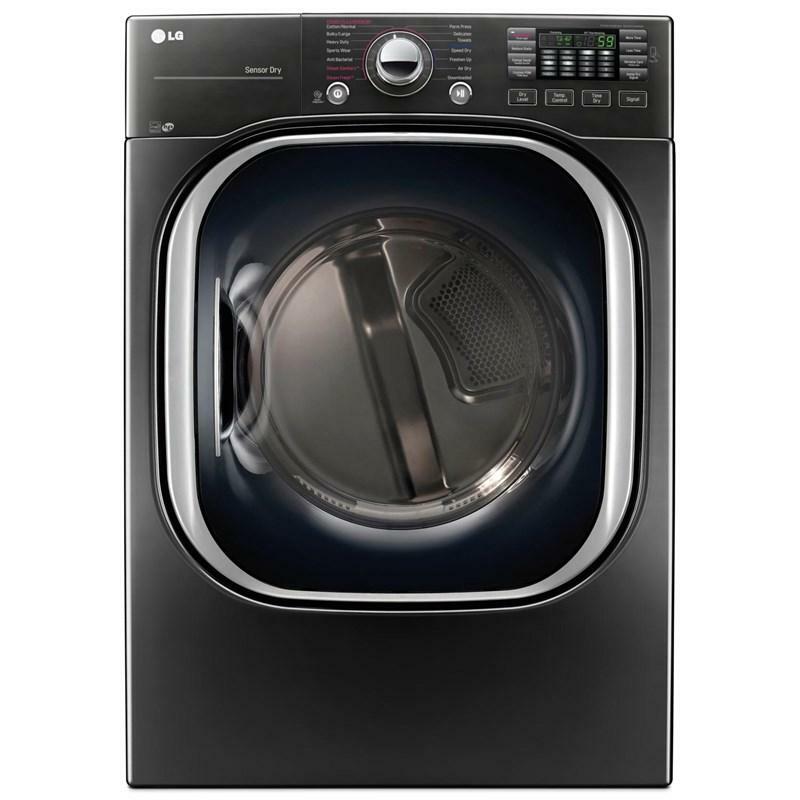 LG SideKick™ 27" pedestal washer featuring an electronic control panel with LED display, SmartDiagnosis™, a NeveRust™ stainless steel drum and is compatible with select 27" front load washers. 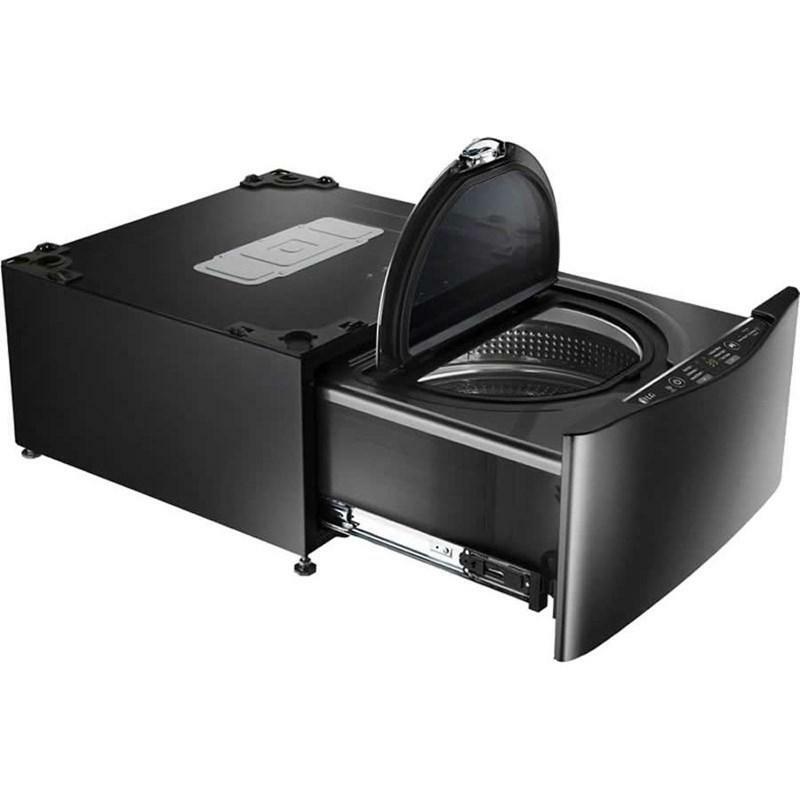 Total Capacity IEC: 1.1 cu. 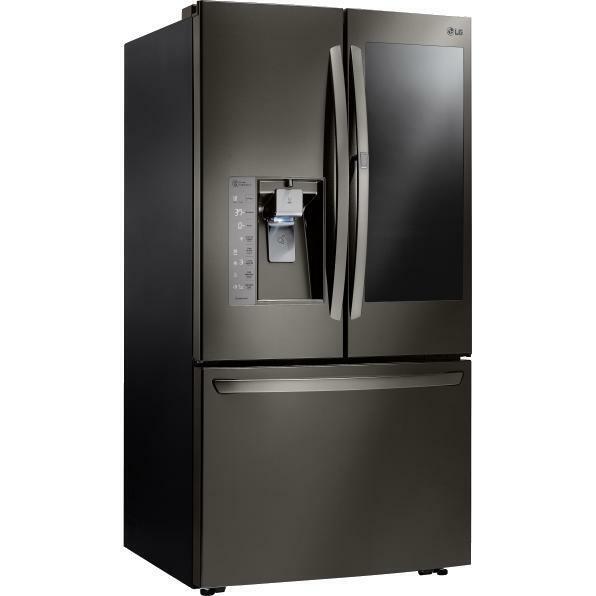 ft. / 0.03 cu. 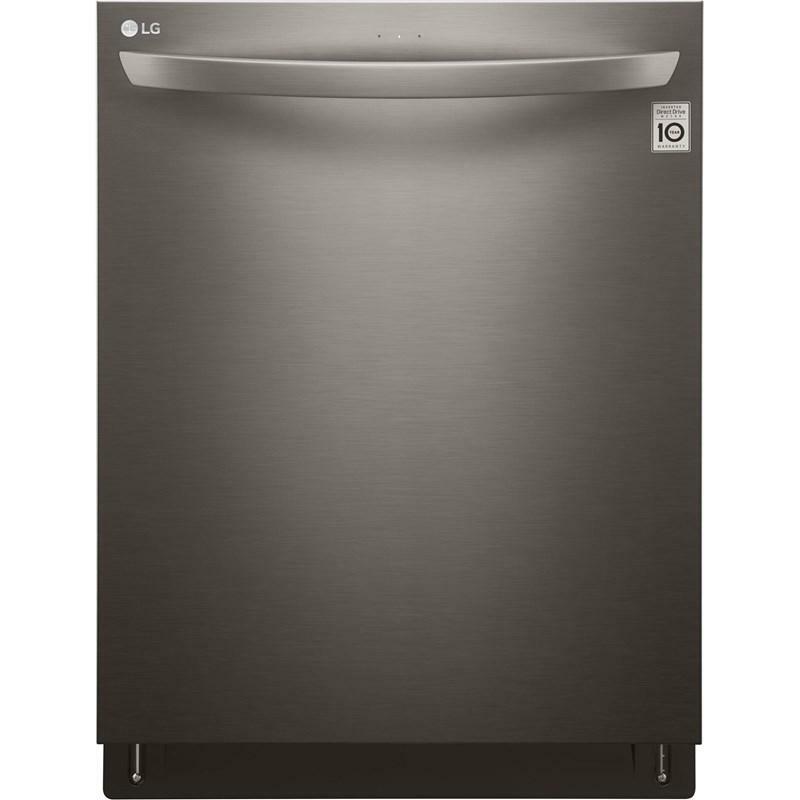 m.
This LG electric dryer features the LoDecibel™ Quiet Operation with the Smart ThinQ™ and the TurboSteam® technology. 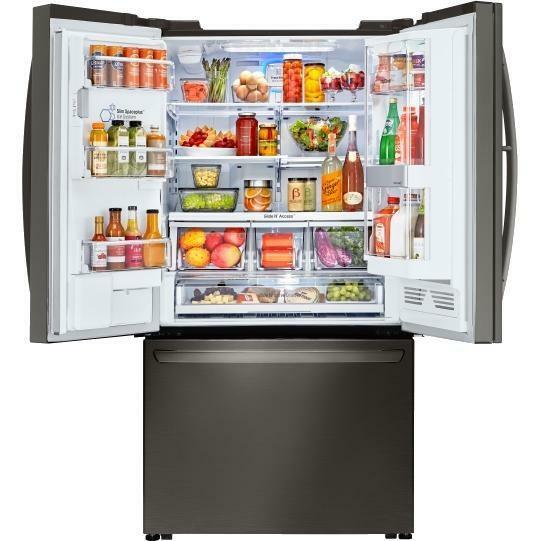 This LG 2.2 cu.ft. 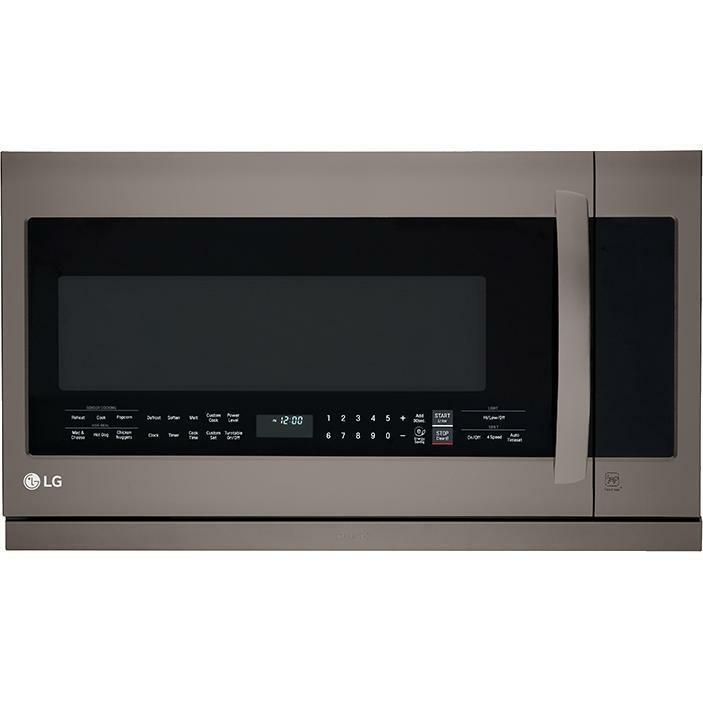 over-the-range microwave oven features the EasyClean® interior, an LED cooktop light, 1000W of power and SmoothTouch™ glass controls. 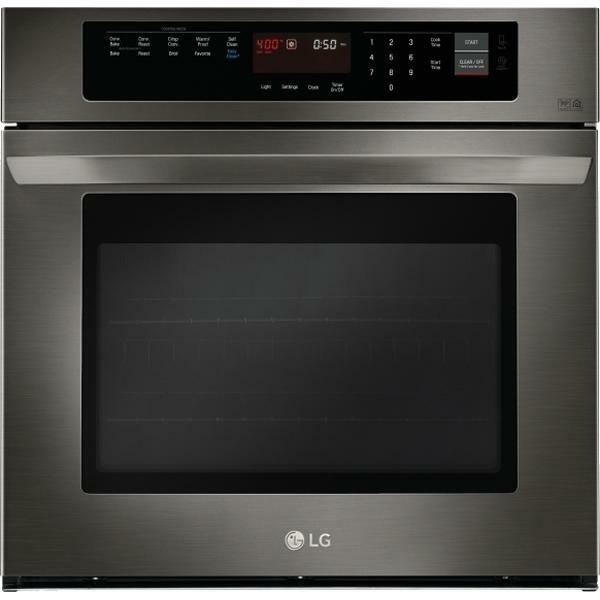 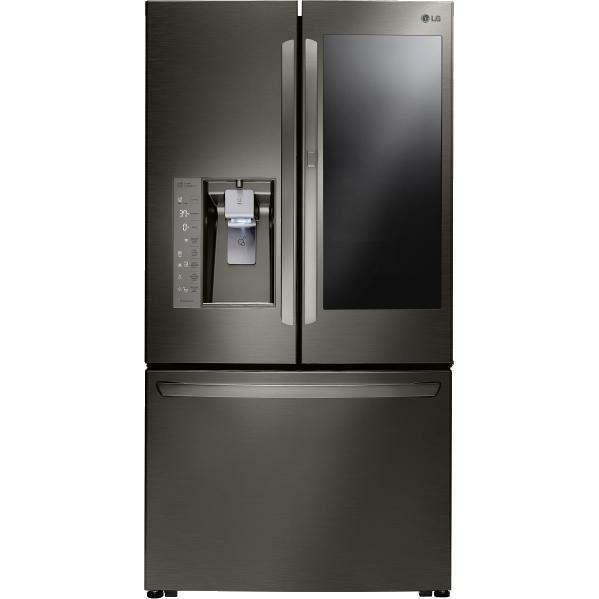 LG 4.7 cu.ft. 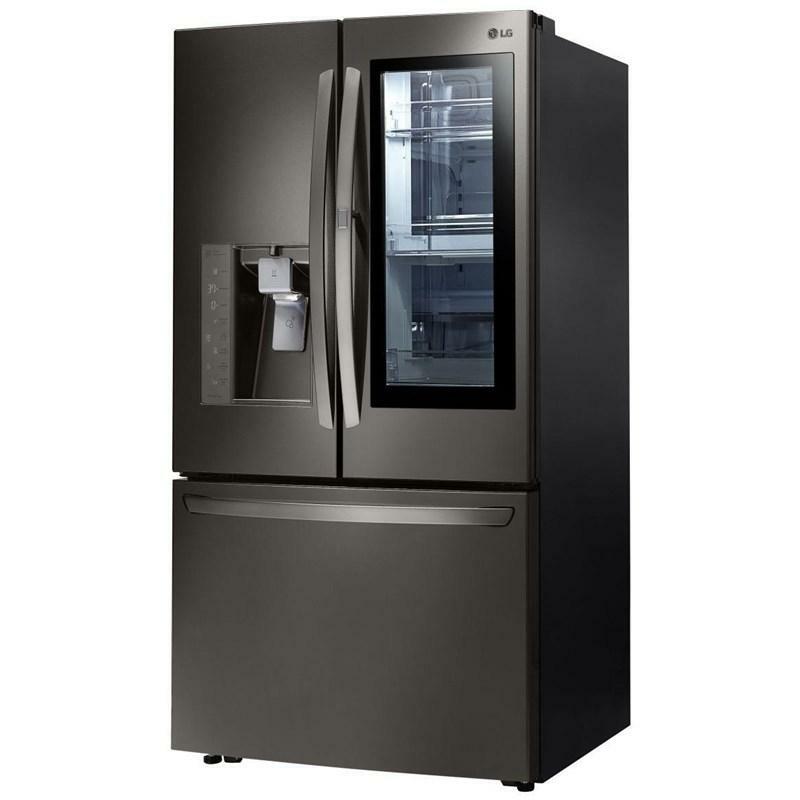 capacity black stainless steel built-in wall oven. 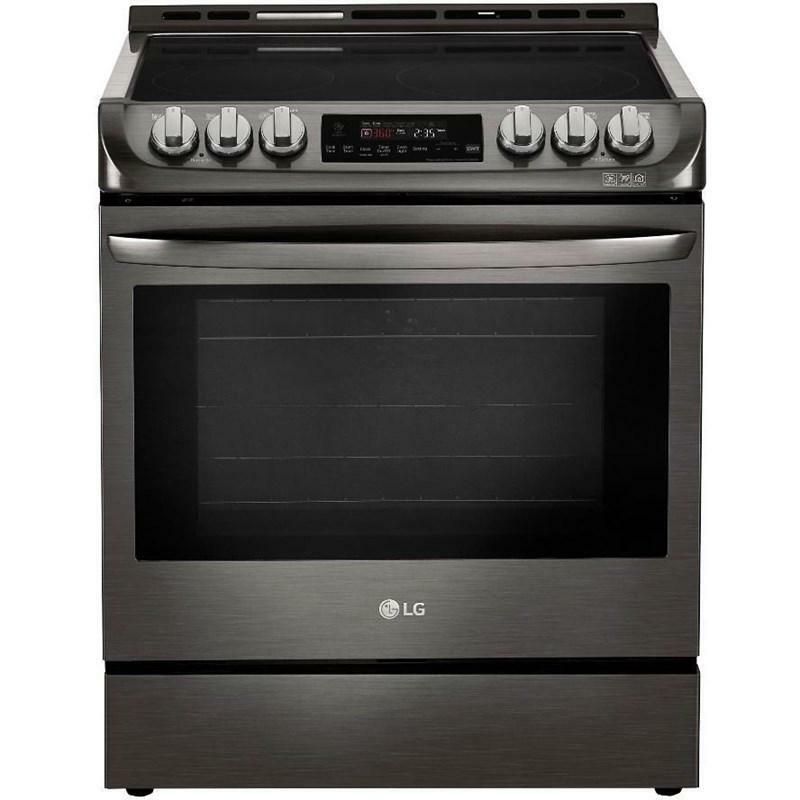 This wall oven features EasyClean® Technology, a hidden bake element and variable broil.